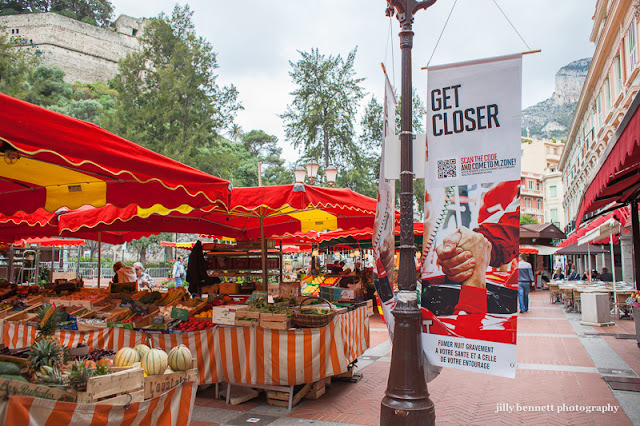 These signs saying 'Get Closer and come to the M.Zone' are all over the market area at Place d'Armes in Monaco. Included in the sign is a barcode and also the usual warning about smoking. The M.Zone appears to indicate a WiFi zone but why the warning about cigarettes? PS. I now understand this is an advert for Marlboro Cigarettes so who knew? What happened to Marlboro Man! You write: What happened to Marlboro Man! John, quite right! Of course he did! 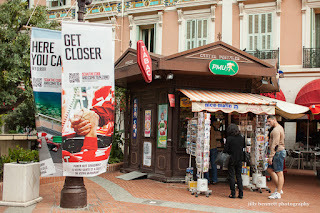 My point really was that I'd not understood why, if this is an advertisement, we don't see the packet of cigarettes. 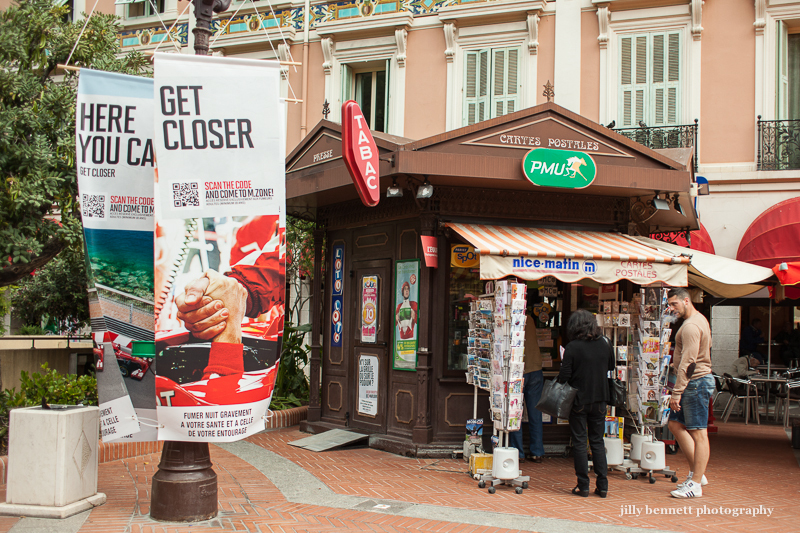 Seems in France cigarette advertising is banned but not in Monaco. Struck me as a bad advertisement as I for one hadn't a clue what it was advertising. I don't smoke.